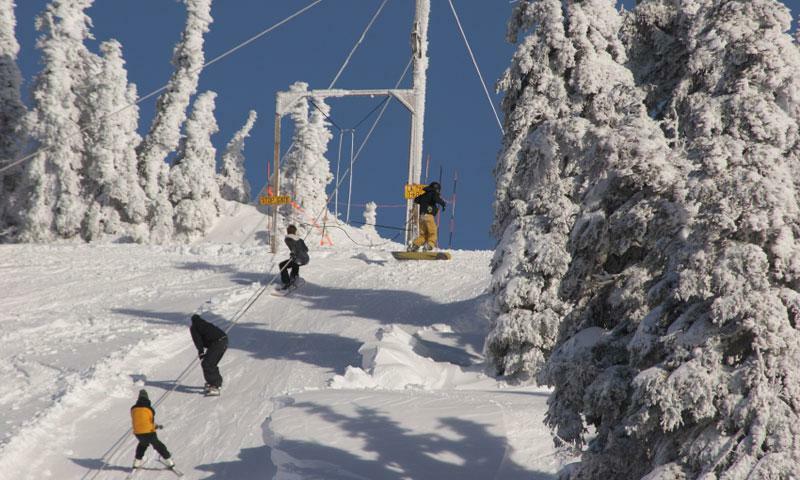 Ski in Olympic National Park at one of few ski areas within national park boundaries. Glide through 400 inches of snow at this kid-friendly resort. Admire frost-flocked trees and awesome mountain views of Olympic National Park as your deep, satisfied breaths cloud the fresh air before you. 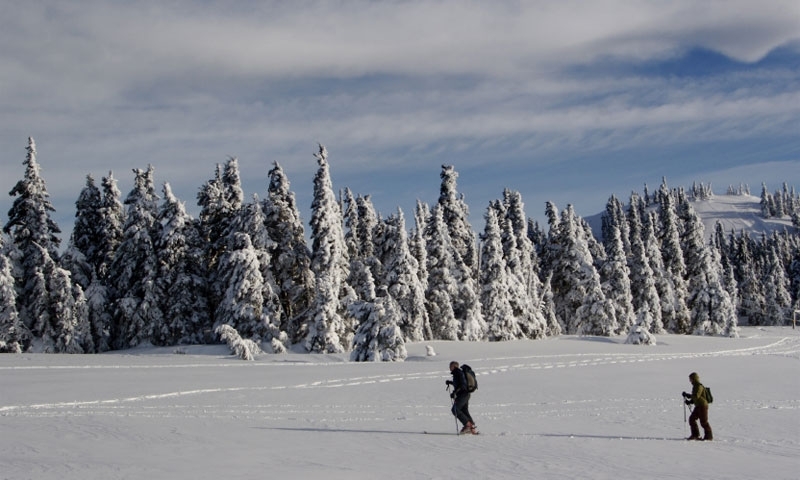 When the cold weather comes to Olympic National Park, snow lovers can partake of a bevy of winter recreation activities, including skiing and snowshoeing, all amidst a breathtaking bucolic setting.